Snowbee Fleece Lined Neoprene Socks, the Fleece line will ensure your feet are totally warm without adding bulk when fitted into your boots or waders. Only 3.5mm thick, the Neoprene Socks are slim within the boot and have the added benefit of split seams at the top to accommodate a wider calf. Snowbee Fleece Lined Neoprene Socks part of the new innovative clothing range from Snowbee, these technical socks will help to keep the entire body warm during colder months and keep your feet warm, dry and exceptionally comfortable allowing you to extend your fishing time in comfort. Available in 4 different sizes, Small for sizes (UK) 5-7, Medium 7-8, Large 9-10 and XLarge 11-13. 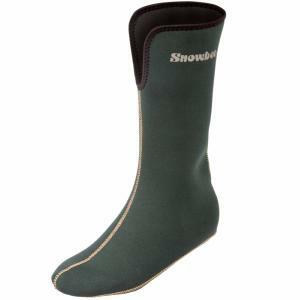 Snowbee Fleece Lined Neoprene Socks - a perfect match with Snowbee Waders & Wading Boots. Came to me with no marks, no damage and in perfect order. Top notch product sold through an amazing company. Excellent socks for inside my waders during this cold weather down on the beach, fishing at night. No more cold feet! Pity they don't do smaller sizes for my wife. Sturdy socks but the seams hurt me, hoping this will improve with use. Really I needed a smaller size as I am a small size 3. I chose to ignore this as I wanted a pair to go in my wellies and others I looked at didn't suit. 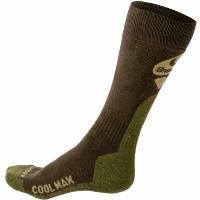 All in all though, I think these are good socks and it's useful to have the gap at the front. Thank you. These socks are a present for my daughter along with some wellies I bought her, so can’t comment too much. However, I tried them on and they felt extremely warm and I think she’ll love them. Just what she needs for watching her young son play football on the cold weekends ahead. Order size S for my daughter to wear in her wellies. She wears a 6 shoe and wore these with a pair of warm socks which was comfortable and kept her feet warm. 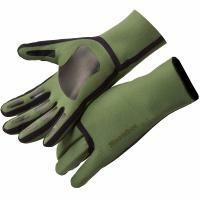 Might be a tight fit for a size 7 as they're not very stretchy and could feel restricted around toes. 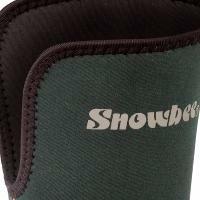 Very good product for keeping feet warm on dog walks! 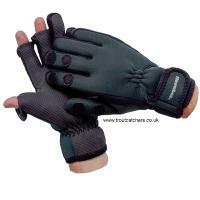 Have had these before for use on dog walks. 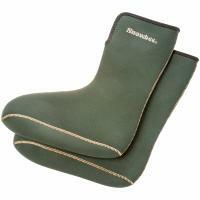 Hard wearing and keep feet very cosy inside wellies. Very pleased with the socks. 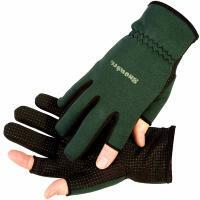 Bought for outdoor worker - perfect for keeping feet warm and dry inside safety boots.